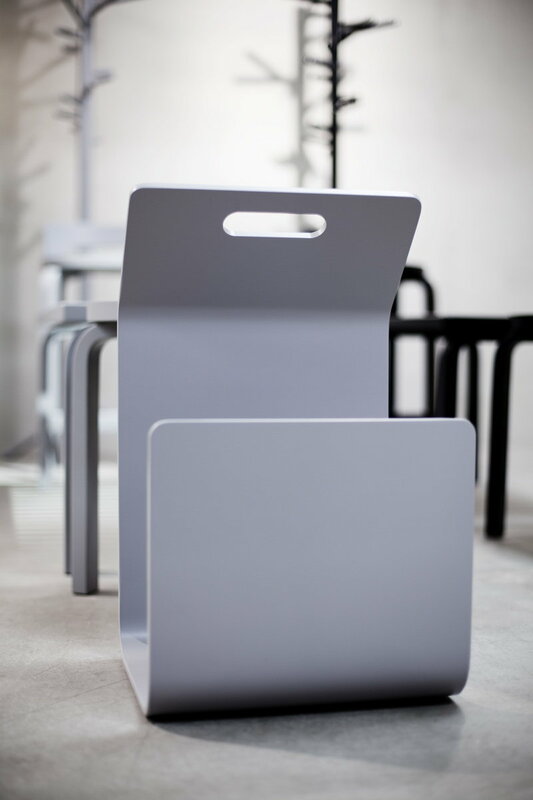 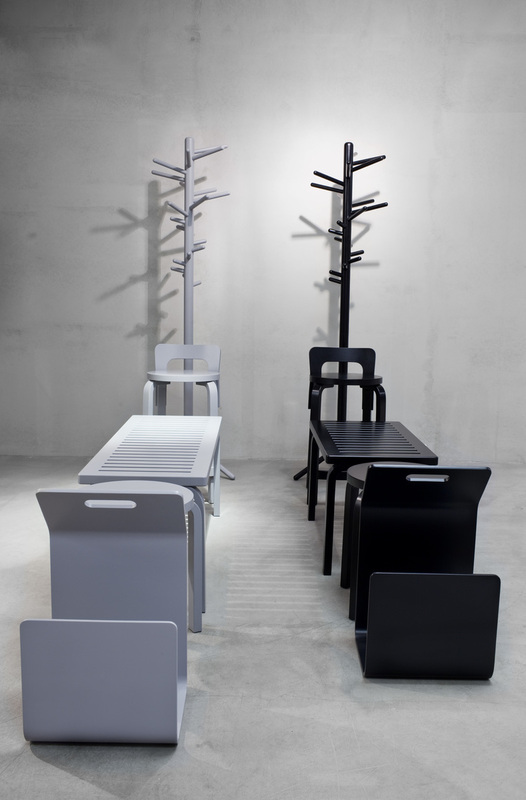 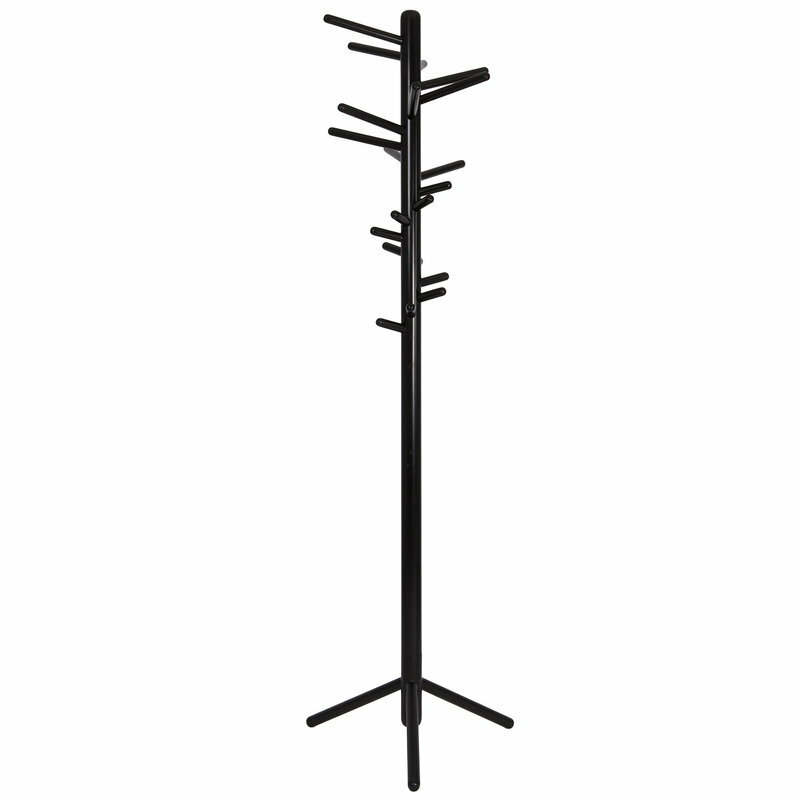 Artek’s Clothes Tree, a modern standing coat rack, is made of solid birch with metal feet. Anna-Maija Jaatinen designed the Clothes Tree in 1964. 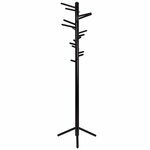 The useful coat stand will bring order to the hall as well as the bedroom or dressing room.